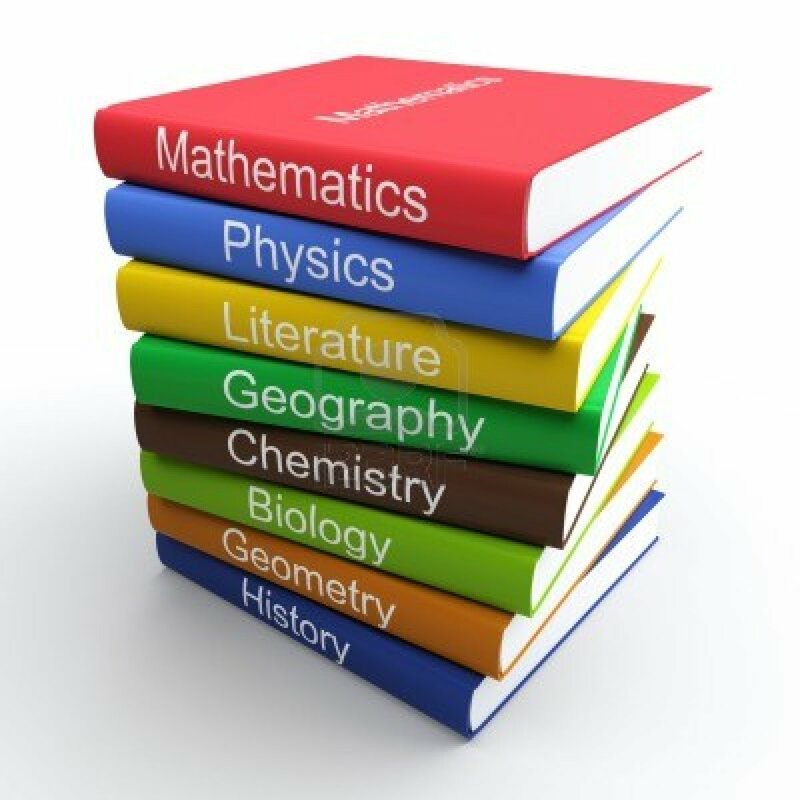 Two bills filed in the Florida legislature that could make significant changes to how textbooks and other instructional materials are selected and reviewed at the local school district level are getting attention from the media and other organizations. We believe that the bills (House Bill 989 and Senate Bill 1210) could open a back door for inserting creationism and climate change doubts into the classroom and now our concerns are being noted. For background on our opposition to the bills, see the series of posts in our Instructional Materials Bills ’17 category. First, the Miami New Times has a story today: “Antiscience” Bill Would Force School Boards to Listen to Silly Complaints About Books. The article doesn’t shed any new light on the issue, saying that the House bill’s sponsor, Byron “Donalds, who is also pushing controversial legislation that would undercut the Sunshine Law, could not be reached for comment.” But the story does put our concerns front and center to a wider audience, which we certainly appreciate. Also, the Comic Book Legal Defense Fund, an organization that supported our opposition to similar bills last year, is ready to do it again this year: Florida Classroom Censorship Bills Return for Second Year. We’re looking forward to partnering with them for another round. The House version of the bill has picked up a few co-sponsors. In addition to the main sponsor, Donalds, there are also Joe Gruters, Stan McClain, and Charlie Stone. The bill has been assigned to the PreK-12 Quality Subcommittee, PreK-12 Appropriations Subcommittee, and the Education Committee but it hasn’t been put on any of the committees’ meeting schedules yet. The Senate version has also picked up co-sponsors. In addition to the main sponsor, Tom Lee, there are also Debbie Mayfield and Greg Steube. The bill has not been assigned to any committees yet.